Can you feel that? It's the end of April, fast approaching. 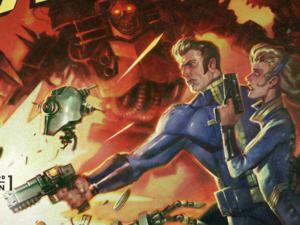 Soon we'll be basking in E3 leaks and rumors and this fall's game lineup. But for now, there's Rocket League—that new basketball mode dropped this week. And news, of course. The original Modern Warfare is apparently being remastered, Shadow Warrior and Deus Ex show off lengthy "trailers," and Fox News takes on The Division. This is gaming news for the week of April 25-29. Some of the team behind docu-game Never Alone are back with a new project, titled The Forest Song. This time around, the focus is on Ukrainian culture and mythology. From the introductory video below, it looks like we can expect the same blend of game and documentary found in Never Alone, so consider me interested. Word out of PAX East last week is that Shadow Warrior 2 is really damned good. Here to ram that point home? Twelve minutes of hot Wang action, featuring jokes like “Mess with the bull, you get the Wang.” Which isn’t even really a joke, but I laughed anyway. Something about this week and ridiculously long "trailers." We've got twelve minutes of Shadow Warrior 2 and now six more minutes of Deus Ex: Mankind Divided. This trailer's not nearly as hilarious, though. Plight of the oppressed and all that. Six minutes? Twelve minutes? How cute. Doom showed off its singleplayer campaign this week for an hour and a half. Patrice Desilets finally won one. The creator of Assassin's Creed, Desilets left Ubisoft in 2010 and joined up with THQ. Just months later THQ collapsed and Ubisoft swooped in to draw him screaming back into the fold. Oh, and then they fired Desilets from his own project. One hell of a revenge plot. Anyway, Desilets sued Ubisoft to get back the game he was working on at THQ, 1666 Amsterdam, and this week he prevailed. He's dropped his lawsuit against Ubisoft but got the rights to 1666 back. Though at this point, who knows whether he'll do anything with it. 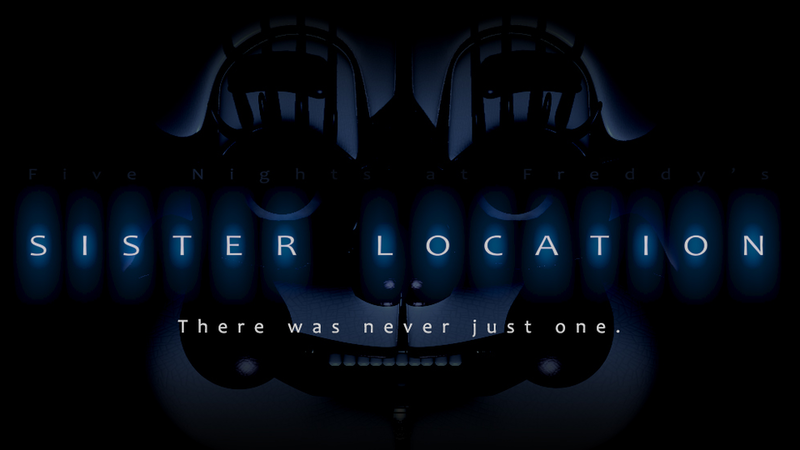 Just when you thought it was safe to go back onto Steam, Five Nights at Freddy's raises its damnable head again. Sort of. 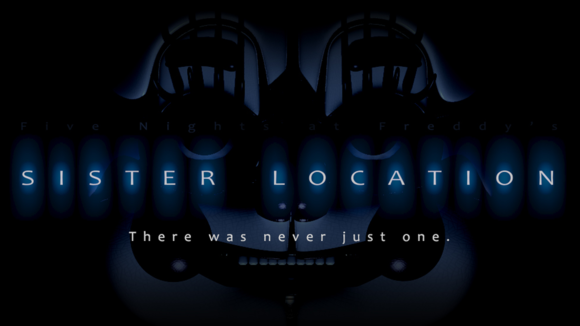 After the train wreck that was the Five Nights at Freddy's World RPG, creator Scott Cawthon is now teasing a spin-off possibly titled Sister Location. It'll never end. Just accept it. Some games have standalone character creator tools. Worlds Adrift? Standalone island creator. Bossa’s upcoming MMO takes place across a bunch of floating sky-islands (skylands?). If you’re down to put in a bit of free labor you might see your island included in the game at launch. More intriguing: The island creator allows you to run around your new realm, if you want to get a feel for Worlds Adrift’s grappling hooks. 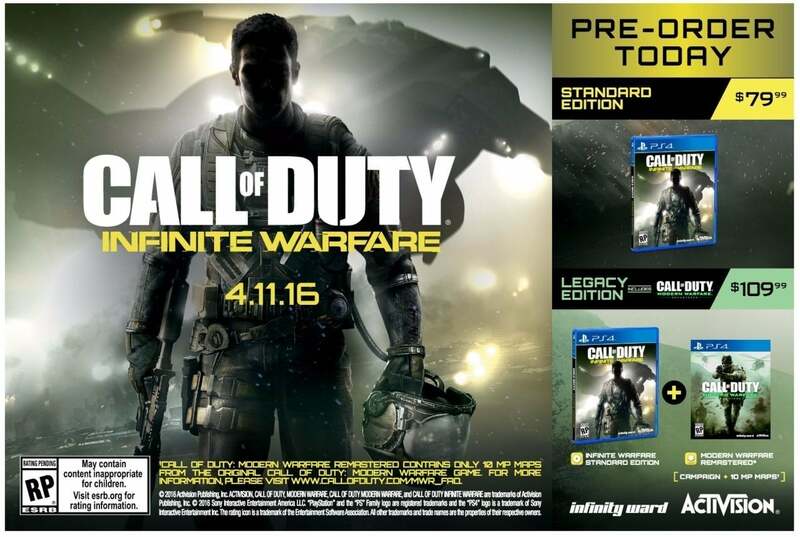 That's "Campaign + 10 multiplayer maps" in the brackets. It's about as real as real gets without an official announcement. 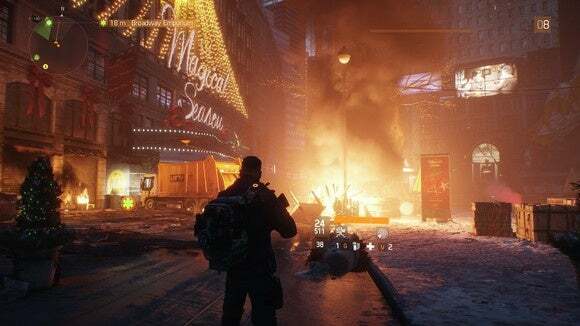 The Division is pretty broken—especially on PC, where hackers have run roughshod over the Dark Zone and ruined what used to be a decently good time. But one place I didn't expect to hear complaints? Fox News, where Red Eye's Andy Levy unloaded and called the developers "jerks."